Niantic Labs has left some details about the Pokemon Go Trainer Battles. 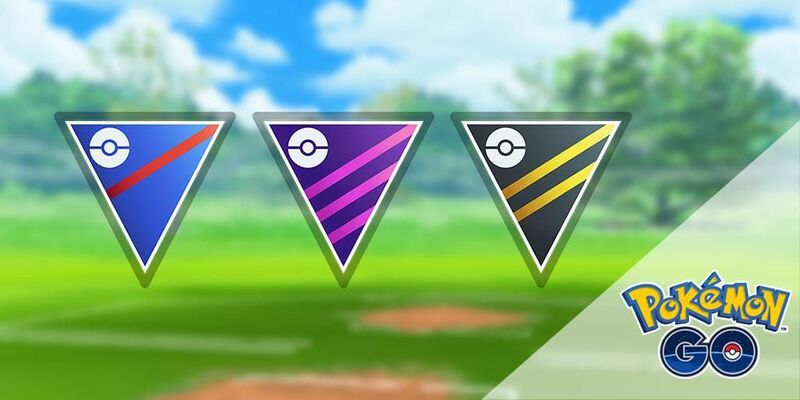 When Trainer Battles are made available to Pokemon Go, players will be placed in three different leagues, according to Niantic Labs. Trainer Battles will take place in three different leagues. Players must select one of the three leagues before participating and each has a maximum Pokemon CP limit. CP strength will not be the only crucial factor in Pokemon Go Trainer Battles. While Pokemon with High CP may have an advantage in Master League battles, coaches will need to think strategically when fighting in the Great and Ultra leagues. This is because each has specific CP limits as above. “When designing Trainer Battles, we wanted to create an experience that everyone can enjoy and make sure that different types of Pokemon can show their strengths,” he says. ” says Niantic . While people are waiting for Trainer Battles to go to Pokemon Go, the studio invites everyone to review Pokemon in their Pokedex and start creating game parties for each league. A release date for the feature has not been provided. Sometimes we have links to online stores. If you click on one and buy we can get a small commission. For more information, go here.